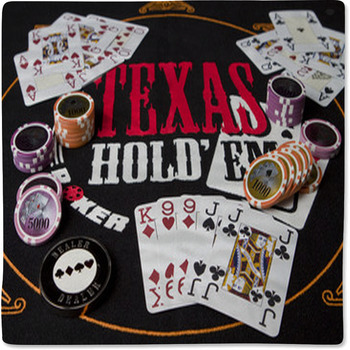 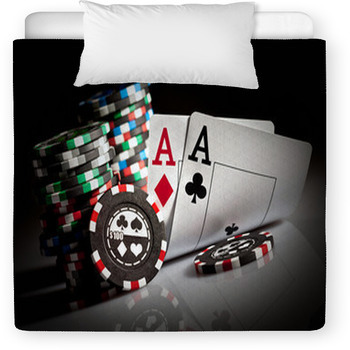 As long as you're OK with the idea that what happens in the crib stays in the crib, we've got baby bedding you can bet on. 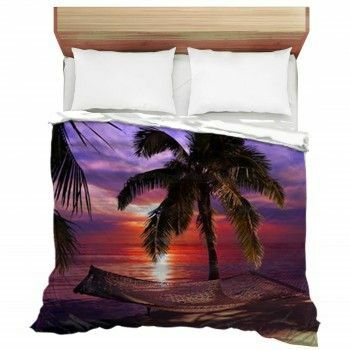 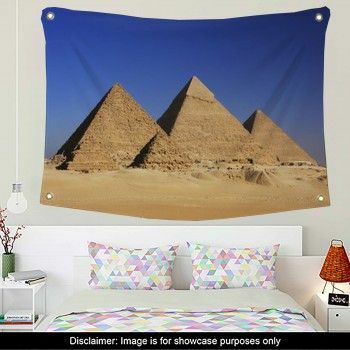 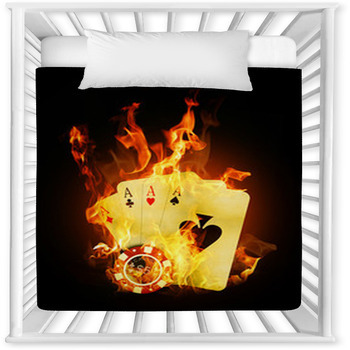 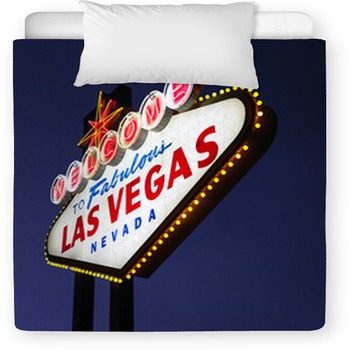 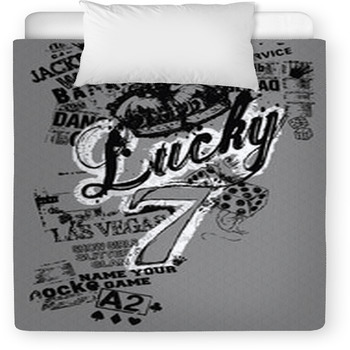 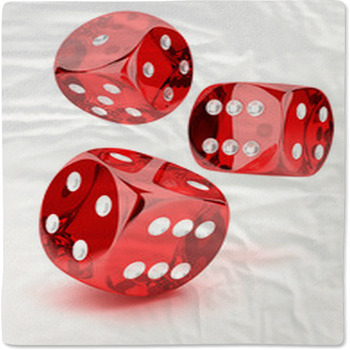 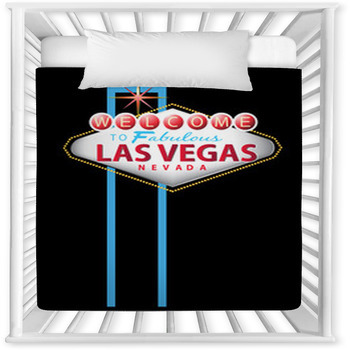 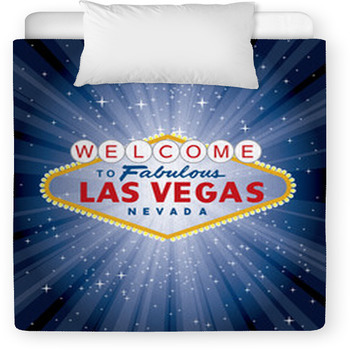 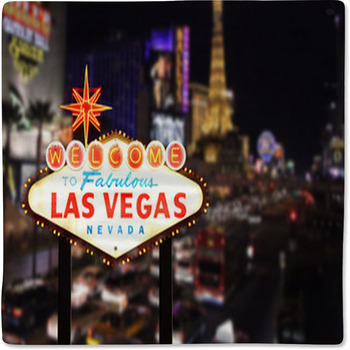 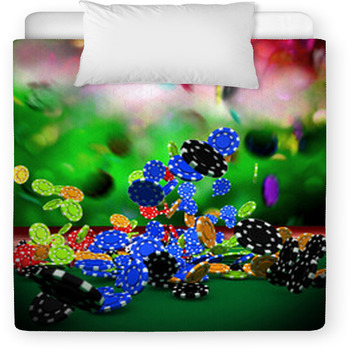 From colorful poker chips to fruity Lucky 7s, our Las Vegas Baby Bedding puts the spinning wheels and tumbling dice of its casinos in your crib. 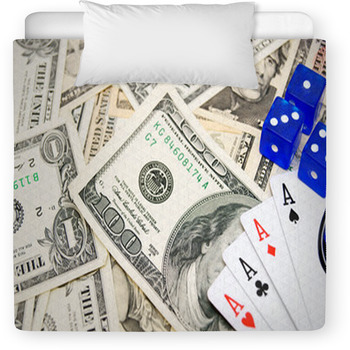 So if you want to turn up aces for your baby, put your chips on this bedding line and bring every suit to the room. 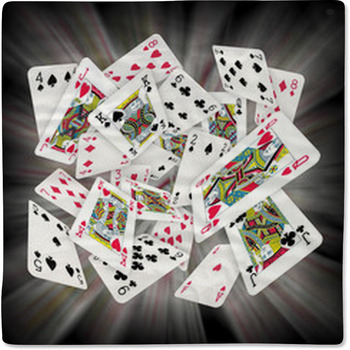 Walk away a winner.